Forecasts that by 2030 there could be 90-160 operational sustainable fuel plants globally with revenue estimated at £8-17 billion – with up to 12 plants in the UK. Defines an opportunity to develop a domestic industry for sustainable aviation fuels generating up to £265 million in economic value, and supporting up to 4,400 jobs. Identifies that with the right policy and investment framework, UK aviation can reduce its carbon dioxide (CO2) emissions by up to 24% by 2050 through the deployment of sustainable alternative fuels. Reviews the current, new and emerging sustainable fuels market. 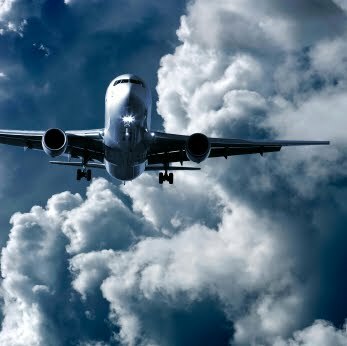 Recommends the establishment of a public-private initiative to help realise these opportunities, similar to the USA’s Commercial Aviation Alternative Fuel Initiative (CAAFI).